What do you do when, just days before Christmas, you're forced to walk out of the emergency room and leave your five-year-old daughter behind? Only she isn't really there anymore, only her body is. How do you survive such impossible pain? 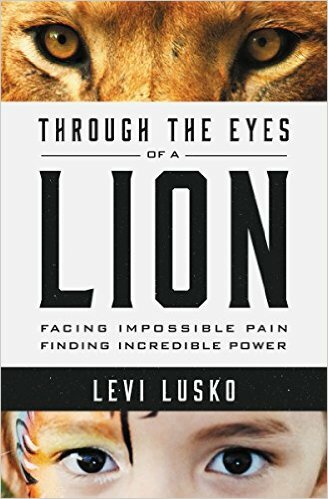 In his book, Pastor Levi Lusko shows with heartbreaking honesty how to face impossible pain and find incredible power. But Through the Eyes of a Lion is more than just a manual for dealing with grief. In Levi's words, it's "a manifesto for high-octane living." Those words couldn't be more true. I've never experienced the level of pain that Levi and his wife Jennie did the day their daughter Lenya left this earth. But I have struggled with fear, anxiety, and defeat, and I walked away from this book encouraged and empowered to change the way I view the challenges in my life. Posing questions like "How do you live out an extraordinary calling while doing ordinary things and living in a world that is all screwed up?" Levi uses his real life experiences to teach you how to hurt with hope, look past what you can see, and let go of fear to become the you you were meant to be. And he does so with a mix of authenticity, brevity, gravity and humor that makes this not only a powerful read, but one you can easily engage with. From "cue the eagle" to "pain is a microphone" and "run toward the roar" the pages are full of tidbits of wisdom and key phrases that will stick with you long after you finish reading. Whether you're struggling under the weight of seemingly unbearable pain, or facing the everyday difficulties of life, this book offers renewed hope--for both your present and your future. "When you have hope, gale-force winds can blow and tsunami waves can smash into the hull of your life, but you are buoyed by the belief that the best is yet to come, that brighter days are ahead. Hope quietly tells your heart that all is not lost, even as storms rage." Available today at a bookstore or online bookseller near you! Grab a copy for yourself and one (or two or three or four) for anyone in your life who needs to hear more about the power of hope. AMEN! I am excited to get this book into the hands of those in my world that are hurting. We all can find more strength in the hope that Jesus offers us ... looking forward to hearing how others find peace in reading this book! 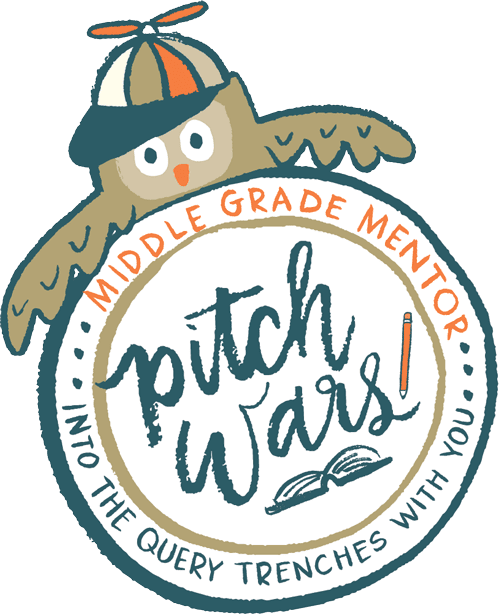 My Pitch Wars Mentee Bio!